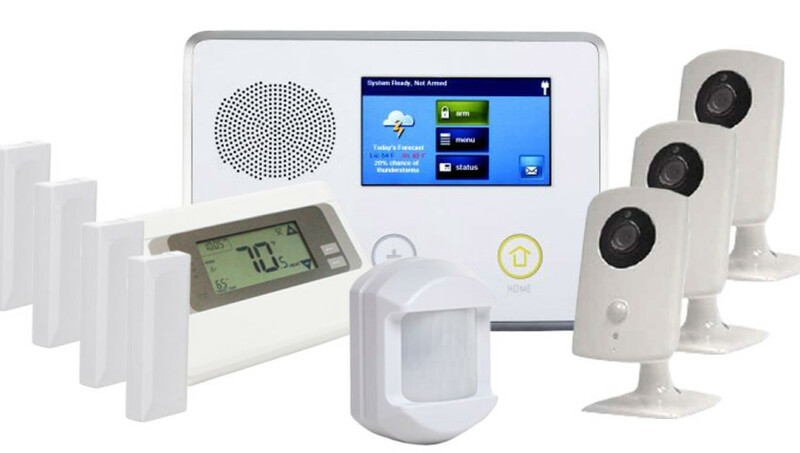 Home automation is the ability to access, control, program, and monitor the basic functions and electronic devices in your home automatically, via a control panel, or remotely through a mobile device such as a tablet or smartphone. Lights – Lighting control systems can automatically turn lights off or on, open and close window shades, or be programmed according to your schedule. You can remotely monitor and control your lights even when away from home. Away from home and forgot to turn off the light in the garage or turn on the outside lights? Locks – Door locks can be set to automatically unlock as you approach or lock once you are a certain distance away. Away from home and not sure if you forgot to lock a door or need to let a neighbor in? Use your smartphone to remotely lock or unlock the door in your house. Temperature – Smart thermostats can control temperature and humidity either automatically through sensors that monitor and adjust accordingly or through applications that enable you to adjust setting even when away from home. Small Appliances – Appliance control modules enable to you to control home appliances such as lamps, coffee makers, and cloths irons. Left the house and realized you forgot to turn off the curling iron in the bathroom. Just use your phone app to turn it off! While cost for individual automation devices may vary, entry into home automation is fairly affordable. 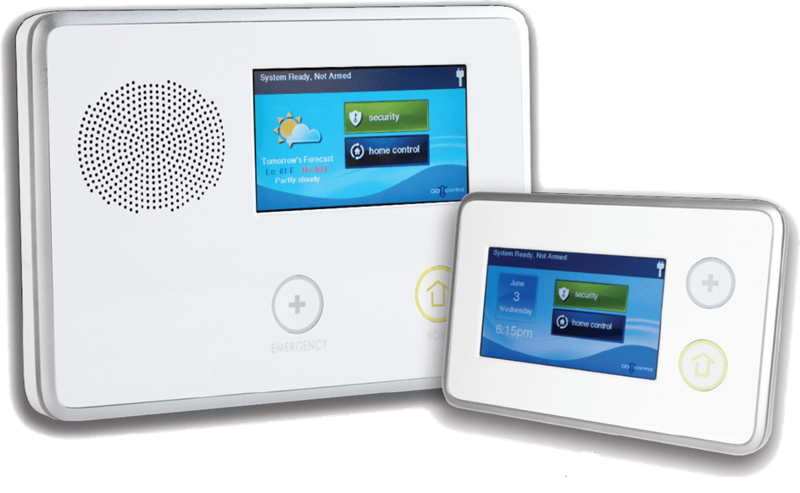 And with CallOrange’s free equipment and installation special currently being offered, getting a home alarm and automation system is risk free! CallOrange also offers monitoring for half the price of most competitors at only $29.99 per month with NO annual contract!